I have so many cool photos to share with you from recent projects that I'll just dive right in! Here is a sewing project that is coming soon to Fancybelle Boutique...the personalized appliqued name pillow! So incredibly adorable for baby's first nursery or a toddler's snuggle pillow for "night-night". I'm also working on some new gift ideas for the man in your life. We recently made a set of matching keychains in brass for a wedding gift that can be totally customizable with any saying, name or date for your guy. One of our gorgeous gold fill initial necklaces! These are so exceptional in person. More hair blossoms are coming this week to the shop! This one is made with silk, tulle, sequins and gold french net. Tons of girly-girl prettiness to be worn with a simple hair clip, on a headband or clipped to a beanie hat or ribbon belt. Very versatile. 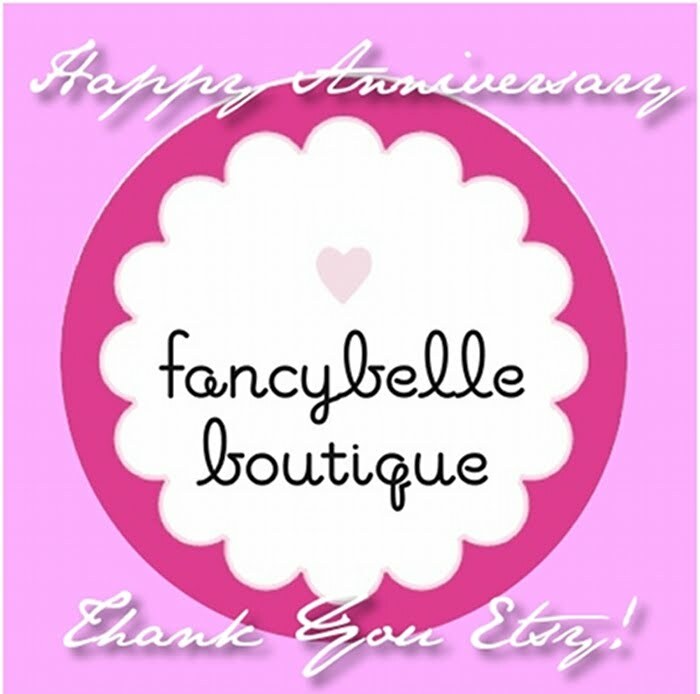 Also, Fancybelle Boutique's Etsy anniversary is coming up this August 31st! 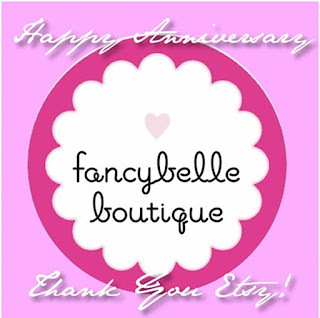 I plan on offering free shipping on that date to celebrate! I hope you have time to stop by and check it out.